The Global Approach proposes steps to care for both the body and soul. 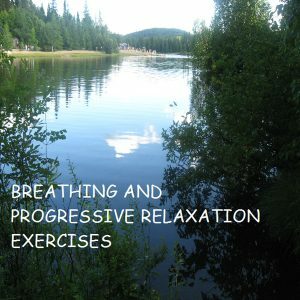 You will find practical tips on how to clear the cobwebs in your life through basic relaxation techniques found in alternative therapy. Developed for support groups, this practical workbook provides tools for a better understanding of your anxiety. Here you will learn the basics of the cognitive-behavioural approach in a very clear and concise manner. Numerous questions and self-evaluation charts are provided to help you get to the heart of your anxiety and modify your unhealthy thoughts. Two problem-solving techniques are also included to help you control your anxiety. Ce guide pratique vous aidera à mieux cerner les causes de votre anxiété et à développer des moyens éprouvés pour la maîtriser. Vous y découvrirez les bases de l'approche cognitivo-comportementale, la plus efficace pour traiter les troubles anxieux. 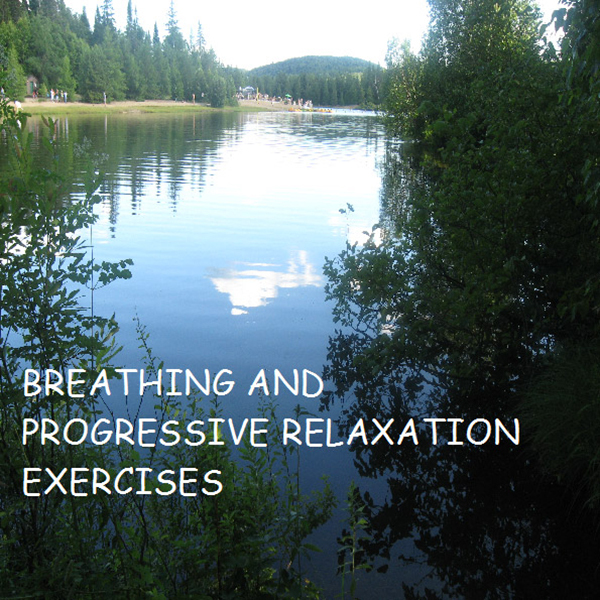 Comprend le CD « Méthodes de respiration et de relaxation ».